 Is your PNP site secure and how do you guarantee the privacy of the information provided? 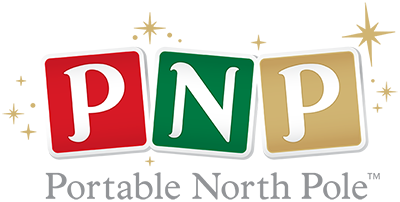 PNP uses industry-standard technology for secure commercial transactions. Security protocol encrypts all your personal information, such as your name, address and credit card number, so that it is rendered unreadable. The elves ensure that all transactions that require your credit card number and your personal information are secure and encrypted using PayPal, Ltd. or any other third party payment processor.